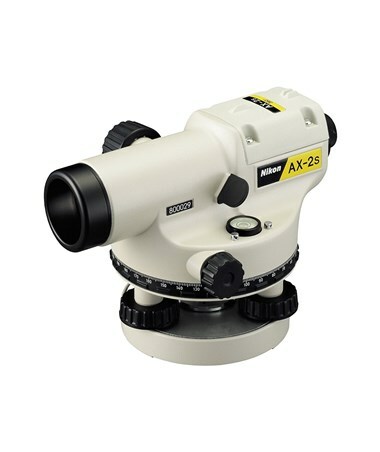 Designed for surveyors, builders and civil engineers, the Nikon Automatic Level delivers highly accurate leveling and horizontal angle measurement. It features a built-in compensator and has a ±1/16-inch leveling accuracy at 200 feet. 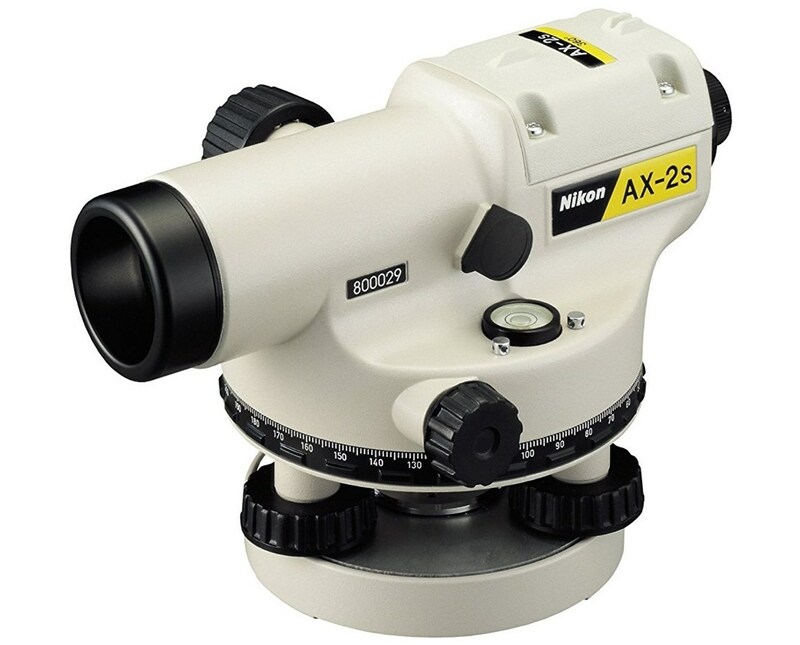 With a ±0.5 arc-second setting accuracy, it is ideal for landscaping, fence building, installing foundation, road work jobs and more. The Nikon Automatic Level has a minimum focusing distance of up to 2.5 feet, allowing better performance in tight spots or on steep slopes. It also includes a built-in magnetic-dampened compensator, a large focusing knob and a horizontal tangent knob with unlimited range. Also, this survey tool has a 360-degree horizontal circle that is attachable to both flat and spherical-head tripods. For working in extremely confined spaces, its detachable eyepiece can let the construction professional use an optional diagonal eyepiece prism. With its 5/8 x 11 tripod thread, it is compatible with most tripods. This compact and lightweight instrument is dust proof and water resistant. The Nikon Automatic Level offers nine models with different features. Please select your preference on the drop-down menu above.